“What Camera should I buy or Lens Should I Get?” So far this month just this month I five different awesome people ask me that question. So Im making this easy for you for this holiday season with two choices. 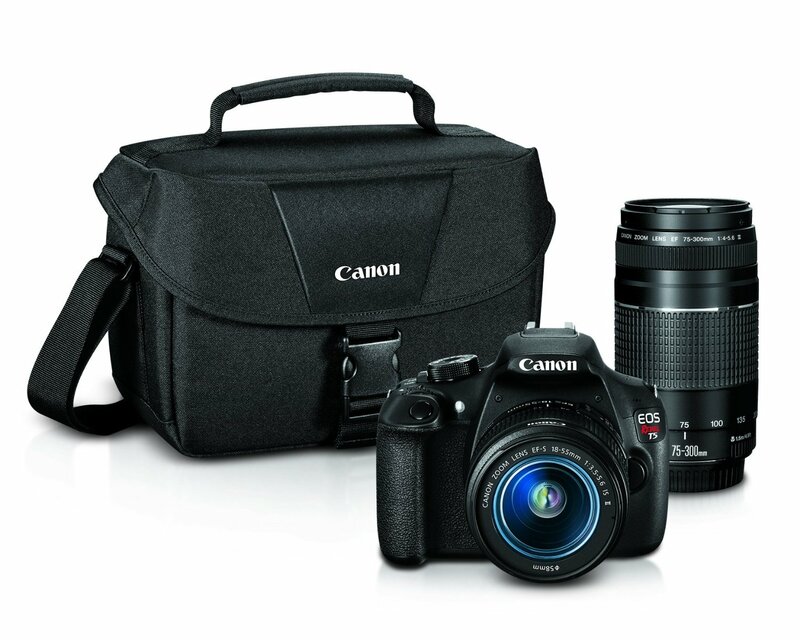 The Canon Rebel T5, an 18 megapixel camera AND it shoots 1080 video. Back in the day I started off with a Canon Rebel XT but back then it was only a 8mp camera and I paid $800.00 for it. I took this camera everywhere, even shot my first wedding with one of these. 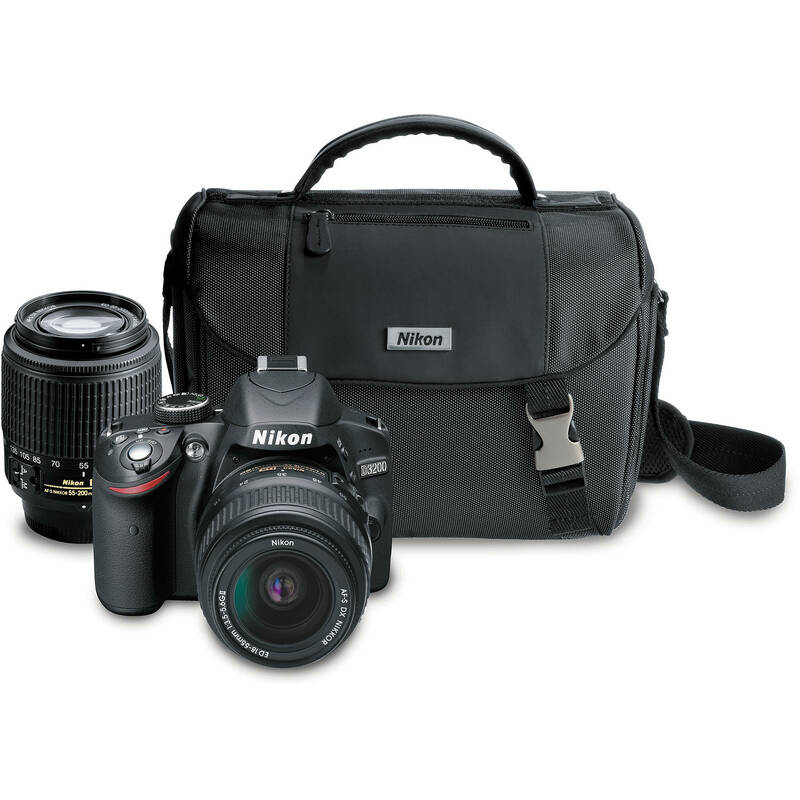 Nikon D3200, This 24 megapixel camera and shoots hi-def 1080 video just like the Canon. It’s pretty much the same as the canon only with more megapixel. NO matter what you hear, both of these do the same thing, the pictures come out the same shape, but BOTH cameras are excellent starter cameras. Those are the two that I recommend, easy peasy! However, if you want more detail, or more options check out Best entry-level digital SLR cameras of 2015. Hopefully this answered the FAQ of what camera should I buy Now if youre thinking this is to expensive, well remember youre buying a camera with two lens. averaging of $400.00 which isnt cheap but its less than any Apple product that will get updated and lose value in a year. And if you still need convincing this is a good deal, heres the exact camera I got a few months ago, Canon 5Ds, and that was just the camera body, no lens no nothing.